Do you know what freezing are you looking for? 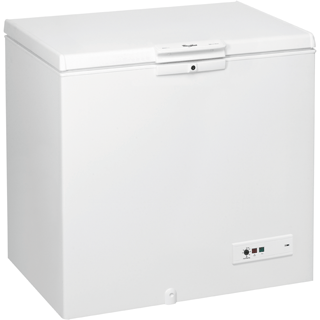 Is ice build-up in your freezer a concern for you? No defrosting needed. 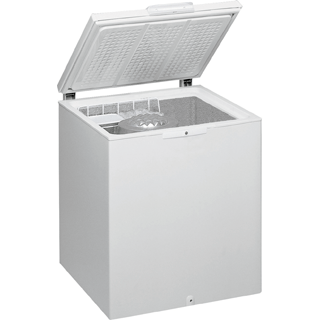 NoFrost technology reduces the humidity inside the freezer, preventing ice build-up. Are you interested in cost-effective, eco-friendly freezing? 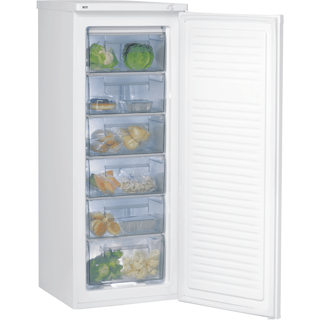 Do you want your frozen foods to preserve their taste and freshness? ShockFreeze allows you to freeze your food 3 times faster, allowing you to enjoy faster freezing, and fresher taste. What installation type best meets your needs? 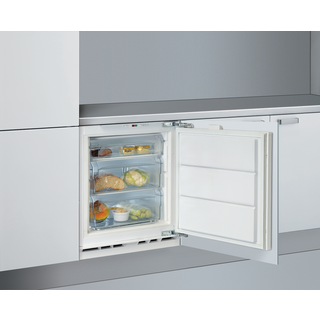 Built-in appliances are designed to fit inside cupboards or other units. If you're looking for seamless integration with your existing cabinetry, a built-in solution may be right for you. 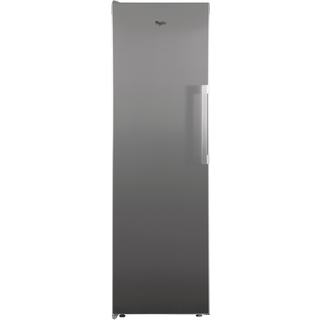 Freestanding appliances are designed with flexibility in mind. 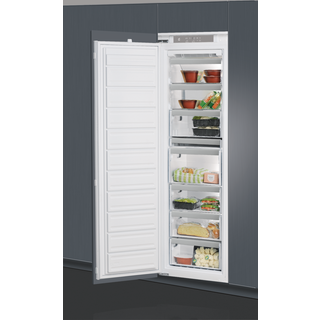 They are easy to install, and do not require existing cupboards or other units to be placed inside of. 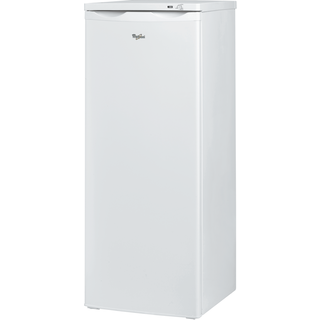 What type of Freezer best suits your needs? 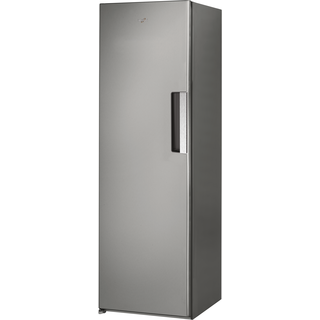 Vertical freezers take up less space and easier access than other types of freezers, making them ideal for kitchen use. 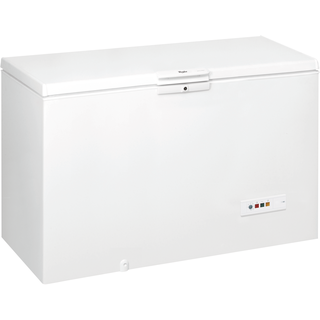 Horizontal freezers offer increased capacity and are ideal for long-term storage. What Freezer height best suits your needs? 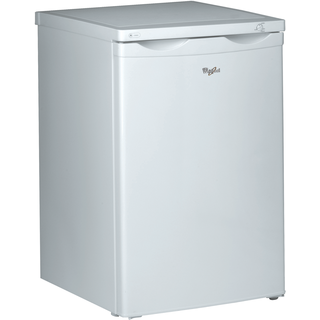 What Freezer width best suits your needs? Which Energy Class best meets your needs?